Madhya Pradesh Rajya Shiksha Kendra (RSK) has declared the NTSE Result 2018-19 on 6th March 2019. The NTSE exam was held on 4th November 2018 for the candidates of Madhya Pradesh. Madhya Pradesh candidates who have successfully cleared the exam will be appearing for the next stage. 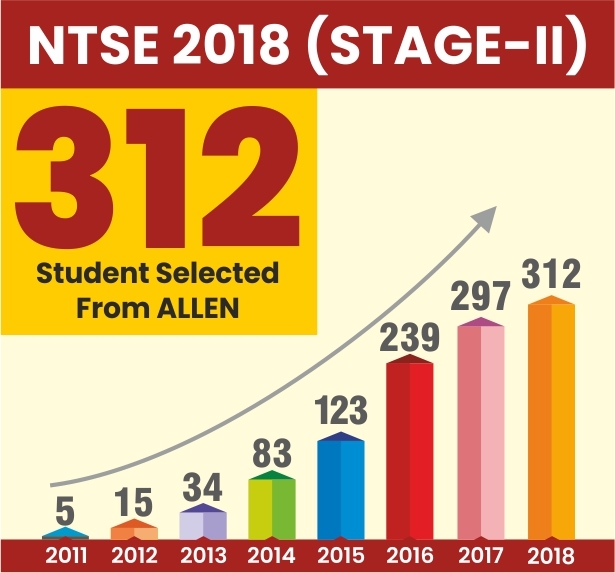 Total 312 Candidates have been qualified for the Final National Talent Search Examination Stage-II, which will be held on May 12, 2019, by NCERT. The students can check the category wise cut-off of NTSE 2019 Stage 1 on the official website. Note: The Admission letter / Hall ticket to the selected candidates will be auto-generated, the candidates can download the Admission letter / Hall ticket from the NCERT website www.ncert.nic.in in the month of April 2019 for appearing in the National Level Talent Search Examination Stage-2 scheduled to be held on 12th May 2019. NCERT Delhi conducts the NTSE every year in two phases. After clearing both the stages, 1000 students will be selected for a monthly scholarship provided they must fulfil the eligibility criteria. NTSE has set a fixed quota for each state, total of 265 students will be selected to appear in NTSE stage-2 from MP state. As per official Notification, “No Application Fee is applicable for the eligible students of MP state”. For Intermediate students (11th and 12th) – Rs. 1250 per Month. For Under Graduation & Post Graduation Students – Rs. 2000 per Month. All students currently studying in class 10th from any recognized school under MP (Madhya Pradesh) State Education Board. Students must have minimum 60% (for General & 55% for Rest categories) in class 9th. The minimum age decided by the State Board to appear in this exam is restricted to be under 18 years only (as on 1st July 2018) for ODL students. Rajya Shiksha Kendra Madhya Pradesh has released the result of MP NTSE 2018 Result (Stage-1) on 2nd Feb 2018. Total 275 Candidates have been qualified for the Final National Talent Search Examination Stage-II, will be held on 13th May 2018 (Sunday). Total selections from General/OBC Category: 168 | Total selections from SC Category: 42 | Total selections from ST Category: 53 | Total selections from HP Category: 12. Note : The Admission letter / Hall ticket to the selected candidates will be auto generated, the candidates can down load the Admission letter / Hall ticket from the NCERT website www.ncert.nic.in in the month of April 2018 for appearing in the National Level Talent Search Examination scheduled to be held on 13 th May 2018. Madhya Pradesh SCERT has released the official notification for State level NTSE 2017-18 (stage-1). After qualify the first round of NTSE stage 1 candidates will be eligible for the next round which will be conducted by the NCERT Delhi on 13th May 2018 (Sunday). MP NTSE Examination conducting body has been released the result of Madhya Pradesh State Level NTSE 2016-17. Below Listed Candidates of Madhya Pradesh NTSE for class X for the exam conducted on 06-11-2016 has been selected to appear for the National Talent Search Examination 2017. 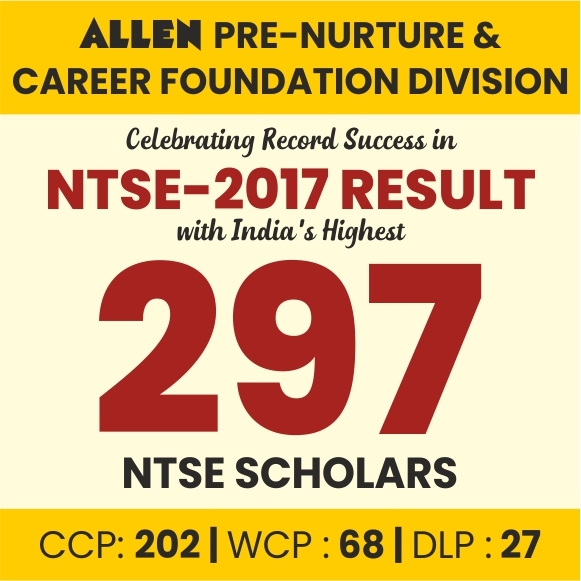 Total of 284 Students has been qualified for the NTSE Stage 2 Exam 2017. The admission card and other details including the center of the examination will be sent to the selected candidates directly by the NCERT New Delhi. The National Level Examination will be conducted on 14 May 2017 (Sunday). Madhya Pradesh SCERT has released the notification with application form for NTSE 2016-17 stage 1 exam. After qualify the first round of NTSE stage 1 candidates will be eligible for the next round which will be conducted by the NCERT Delhi on 14th May 2017. 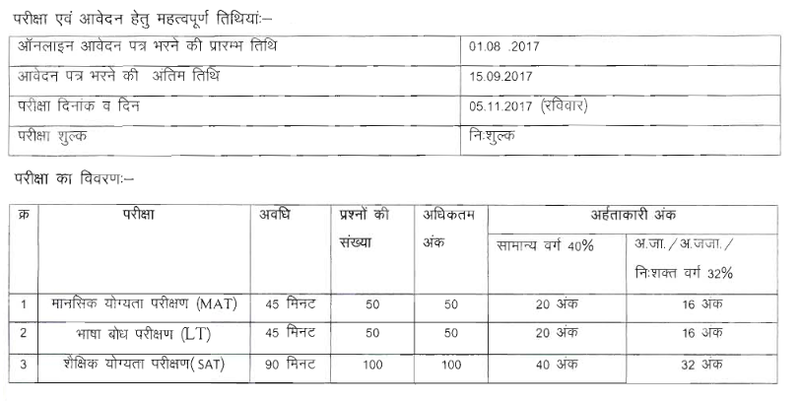 Madhya Pradesh NTSE 2017 exam will be held on 6th Nov 2016. Application Form submission last date is 15 Sept 2016. 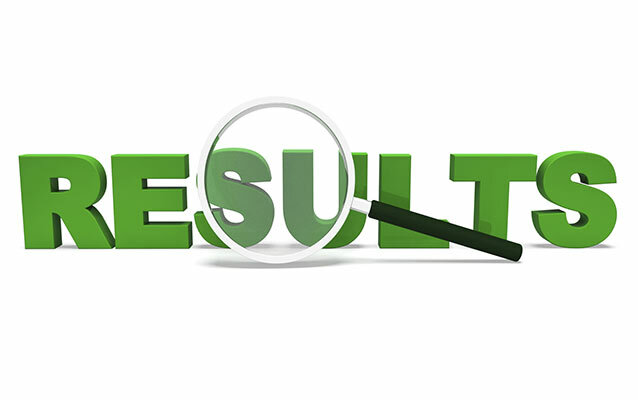 Madhya Pradesh State level national talent search exam 2015-16 result has been declared by SCERT, Madhya Pradesh on 22 January 2016. First stage of the national talent search exam was organized on 8 Nov 2015. This year total 290 students have qualified for NTSE stage 2 exam 2016 from Madhya Pradesh which will be organized by NCERT, Delhi on 8th May 2016. 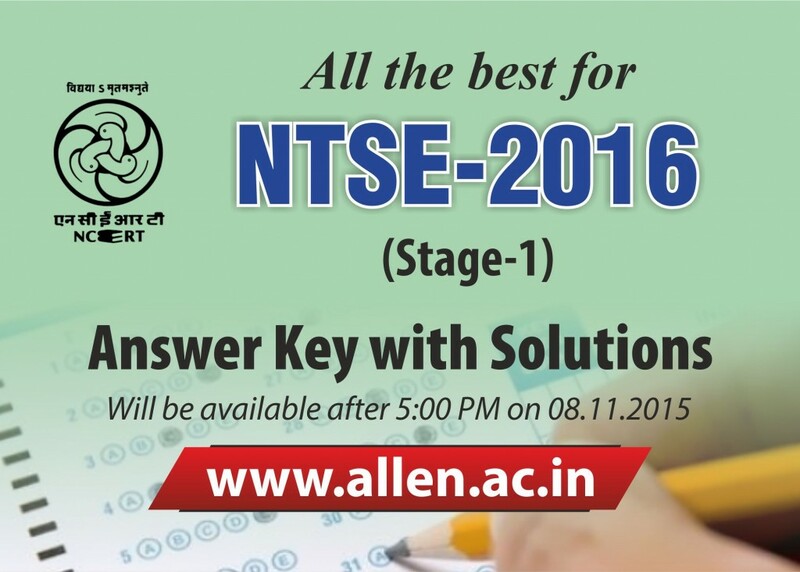 National Talent Search Exam (NTSE) 2016 Stage 1 has done on 8th November 2015. State-wise answer keys and papers solutions by ALLEN career institute now available for download. 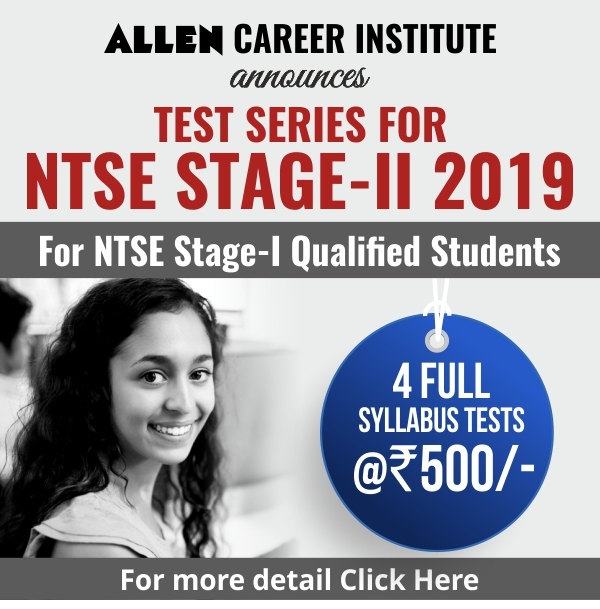 Download the National Talent Search Exam (NTSE) 2016 First Stage Answer key for Rajasthan, Punjab, Bihar, Himachal Pradesh, Jharkhand, Gujarat, Madya Pradesh, Delhi, Uttar Pradesh etc., prepared by the ALLEN Career Institute’s Most Experienced Subject Experts.